Looking for something distinctive and beautiful in Portland? The Solo Club has what you're looking for. 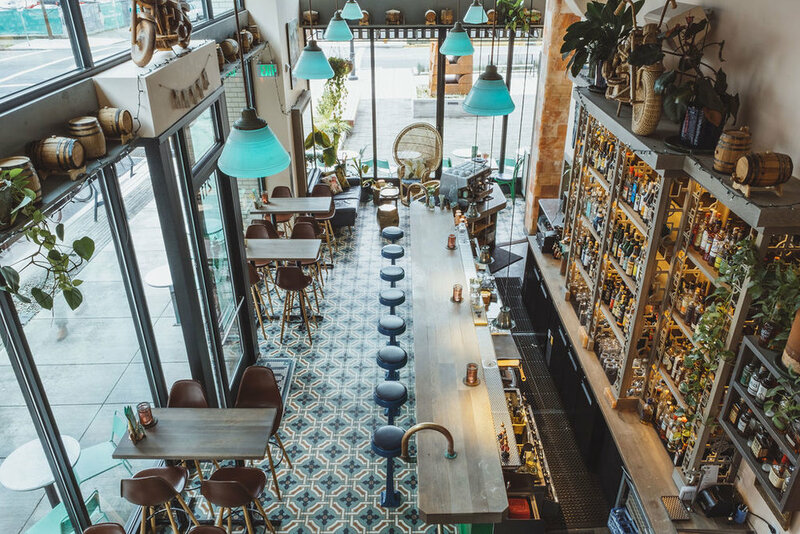 Lush interiors with ornate tile floors and Mediterranean-inspired fare are matched perfectly with international liqueurs and amari to create an experience unparalleled in this city. From small intimate gatherings to large private dinner, The Solo club offers a world of possibilities to make your time together with loved ones a memorable unique experience. We would be honored to be a part of your celebration! The Solo Club is located in the historic Slabtown neighborhood of NW Portland. 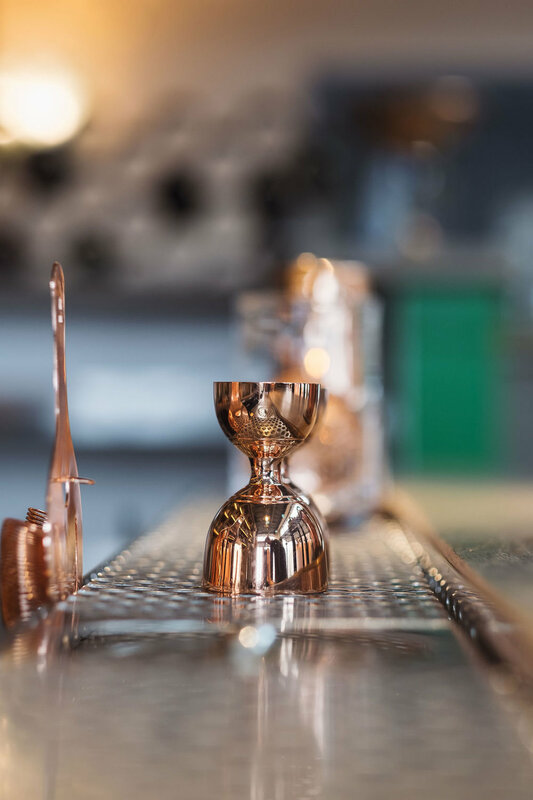 A sister bar to the iconic Besaw's, The Solo Club offers a dreamy, getaway option to the Portland neighborhood. Fun fact: In 1903, George Besaw bought the building that used to be a brothel named Solo Club on NW 23rd and Savier St. hence the name making a return. With new lush digs, ornate tile floors, Himalayan salt walls, a bar flush with amari and bitters, and sumptuous Mediterranean fare - the Solo Club creates a unique experience for your special occasion. We can create an intimate space to enjoy a private party or entertain a large group. Our talented staff will ensure every vision you have for your event is brought to life with food and drink, décor, and rental needs. *Please note that The Solo Club does not offer Coursed Dinners. 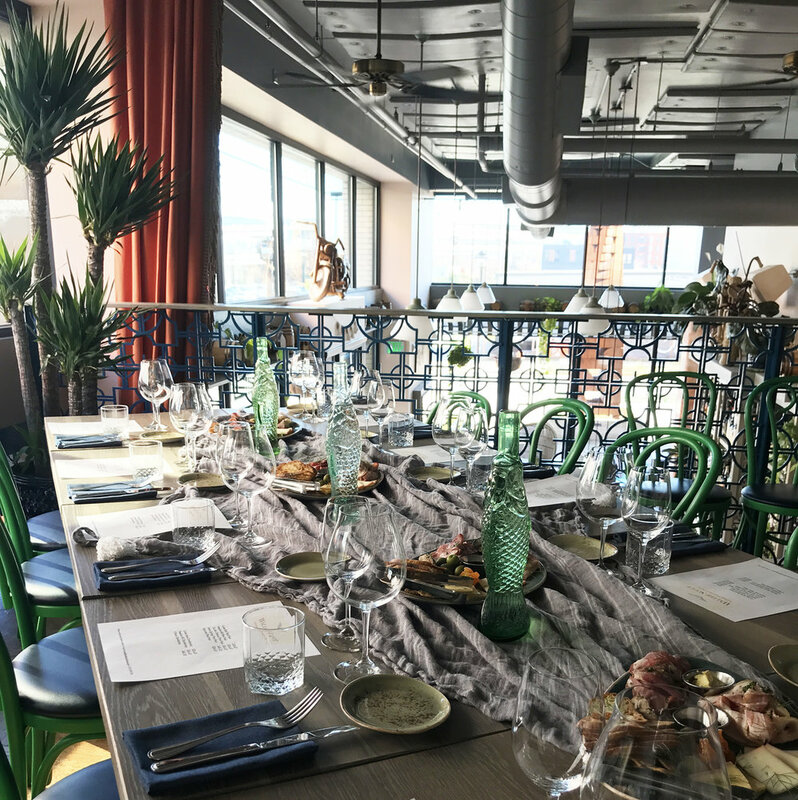 On the second floor of the beautiful bi-level bar, our Mezzanine is perfect for a night out with friends, a weekend wedding brunch, presentations, or intimate cocktail parties. The possibilities are endless as this space is very transformable to any aesthetic design or A/V needs.